Kids begin hearing about Great Treasure Day – the day they receive their very own Bible – when their Beach Club first meets. By the time a Beach Club meets for the fifth time, kids are beyond excited to receive their own copy of God’s Word. Children are definitely excited to get something they can call their own. A girl who received her first Bible at her Beach Club at South Athens Elementary School earlier this month couldn’t wait to start reading her Bible at home. Aside from the reason kids embrace their new Bibles, school administrators, teachers and pastors love the benefits kids get from reading the Bible and the impact they can have on other students. “I think it’s incredible,” said the principal of one Beach Club school who asked to remain anonymous. “For them to have their own Bible so that they can read and study the Word of God is a precious gift that all children deserve and need. A boy, who also attends the Beach Club at South Athens, likes his Bible for the messages from God and on life’s lessons. “The reason I love the Bible is that I get to read about God,” the boy said. “I get to read his love message. When I have problems, there are people in the Bible who have experienced that so when I go to it and I read about how they handled my same problem, I can use their way to help me out. The KiDs Beach Club® curriculum promotes good character which is supported within the KBC Explorer’s Study Bible and its tip-in pages. 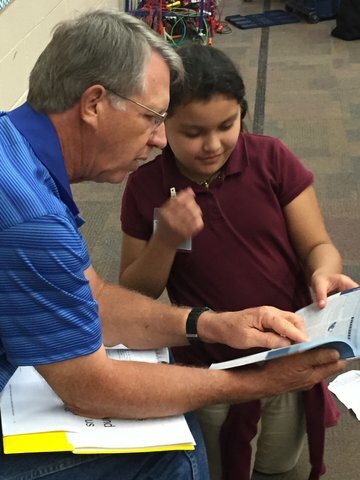 Cain, who taught at Hanby the previous four years before moving to a middle school this year to teach reading, thinks kids understand the impact and meaning of Great Treasure Day. 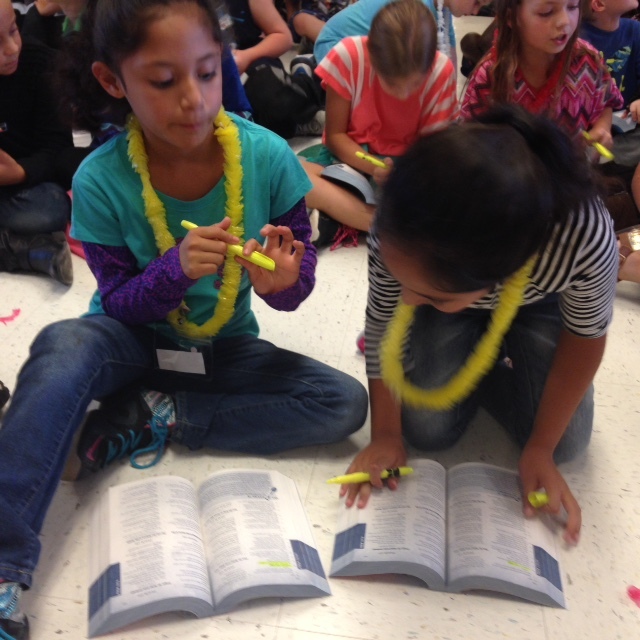 The Beach Club at Hanby even gave away highlighters so kids could begin marking in their Bibles to identify their favorite verses and stories they learn about in Beach Club. “One of the kids came up to me after he had been given his Bible and asked me, ‘do I really get to keep this?’ and that was probably my favorite moment,” Cain said. “Even after we had given the Bible to him, he really couldn’t believe it. He was just so excited to be reassured he was going to get to keep it.